More than bricks and mortar, a home is a personal sanctuary where your family can thrive in peace and comfort. A beautiful, flowing home doesn’t happen by chance. From start to finish, a skilled guiding hand is crucial. Innovative design, bold vision and peerless craftsmanship have always been the hallmarks of Atti Group properties. Our extensive construction background has been a powerful springboard to our becoming an industry leader in residential development. We imbue all our projects with inviting layouts, superbly chosen sites and materials of the highest quality. Our experienced team has been earning the trust of both clients and investors for three decades. See why Atti Group inspires the confidence of both homeowners and industry professionals. 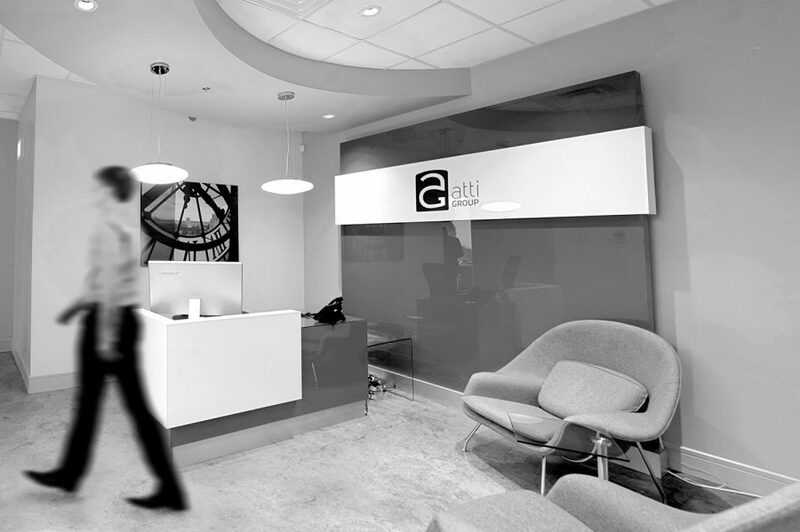 Atti Group is, at its heart, a family business. Every client and staff member is treated like part of the family. What began as a small construction company has evolved into a steadily growing development concern with over $300 million in managed projects. By harnessing our positivity and integrity, our experts consistently go beyond all expectations. We insist on complete transparency in our business dealings, ensuring the highest levels of respect and trust. Finding and developing the right piece of property is always a crucial step in the Atti Group process. The ability to seamlessly integrate our projects into an established neighbourhood is an art and a necessity; a winning combination of design, foresight and planning. Whether a project is a bold, modern statement or more traditional in nature, it’s imperative that it fits harmoniously within its surroundings. Capturing both the spirit and the energy of a particular street and city are paramount to our vision. Craftsmanship is a concept often lost in the fog of modern real estate development. For Atti Group, craftsmanship and attention to detail are the guiding principles for all of our projects. World class architects, gifted interior design teams and industry-leading artisans all combine to place Atti Group properties a cut above the rest. Every decision, each detail is carefully and tastefully made to create a more inviting and more livable home. With a true passion for building, Siamak Tehrani ventured far to complete a well-rounded education, receiving a Bachelor’s degree in Environmental Design before completing his Master’s in Architecture from the University of Oklahoma in 1979. Prior to immigrating to Canada with his family, Siamak’s experience in construction was highlighted in Tehran, with projects such as the 23 high-rise community of Attisaz Towers, the Tehran Metro, National TV Organization of Iran and various dams throughout the region. Siamak’s leadership is defined by his positive mindset and ability to be realistic about all aspects of the building process. 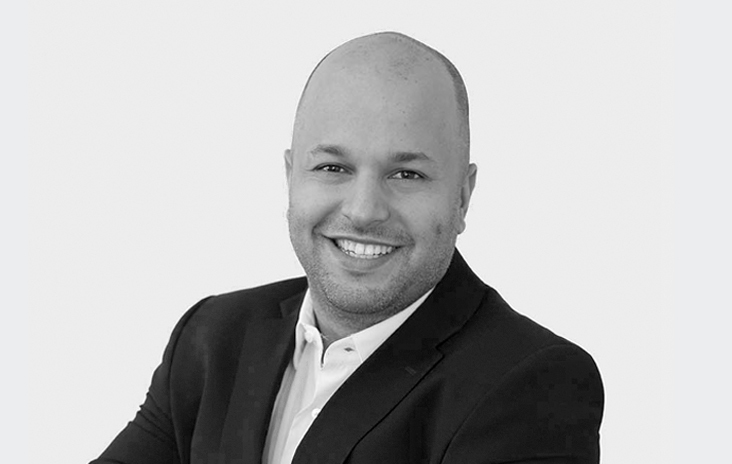 Arman has been a key part of Atti Group from the beginning. Graduating from Simon Fraser University with a degree in Finance and Management of Information Systems, Arman initially went to work in various financial institutions. 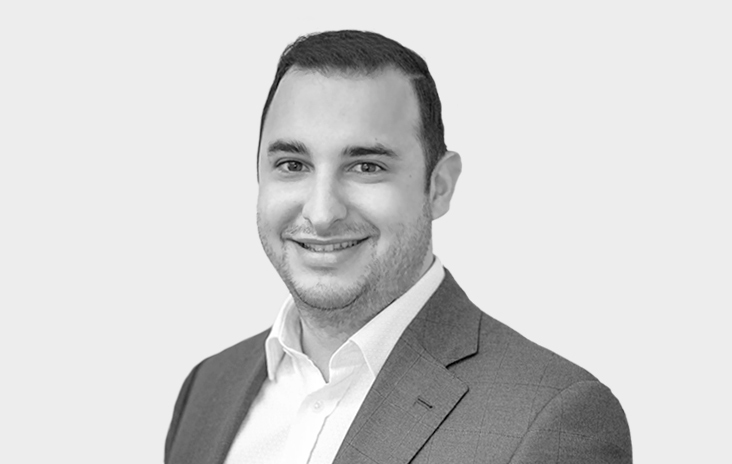 His understanding of equity and debt financing, combined with passion for real estate brought him to work with his father and together they have elevated Atti Group into the upper echelon of property development, construction management and general contracting. As head of Finance, Arman sees a bright, secure future on the horizon for his family’s company and for its investors. Sasan, youngest son of Siamak, is a chip off the old block. Very much like his father in style and positive energy, Sasan has accumulated a truly impressive set of development credentials. With an engineering base, Sasan completed the prestigious ABET program at the British Columbia Institute of Technology. 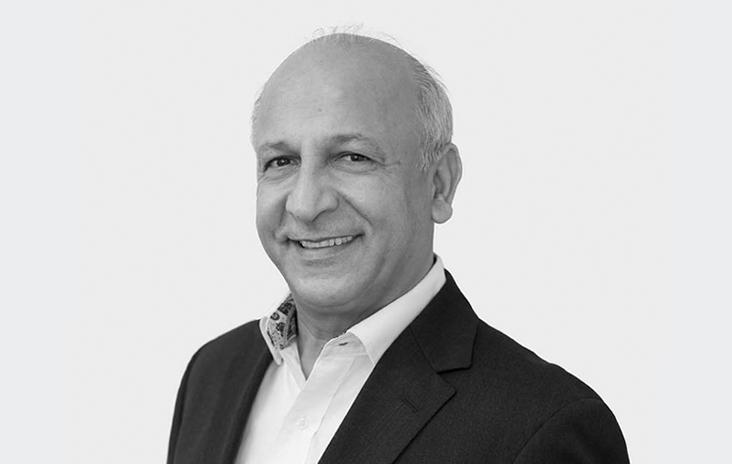 Having excelled as a quantity surveyor, Sasan’s well-rounded professional experience translates seamlessly towards being Atti Group’s General Manager. Sharing his unique passion for construction with his father and brother has cemented Atti Group into a true family business.